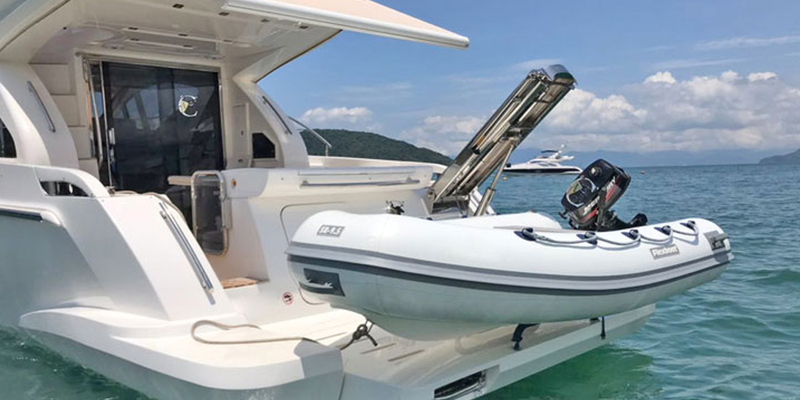 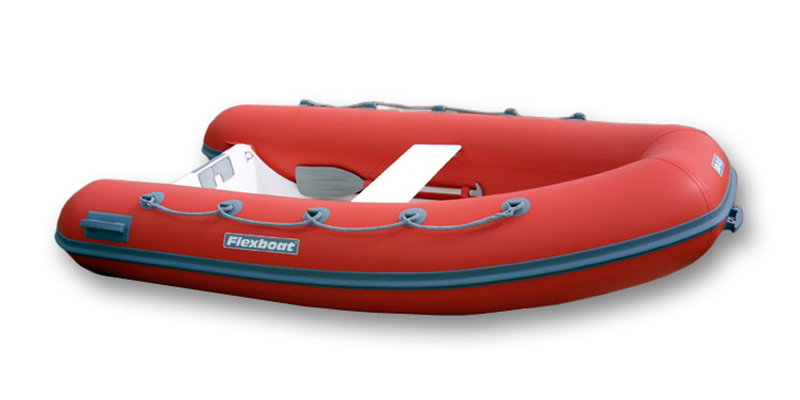 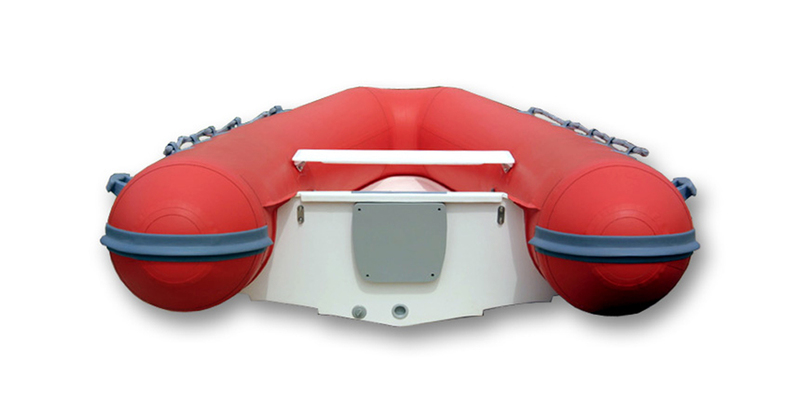 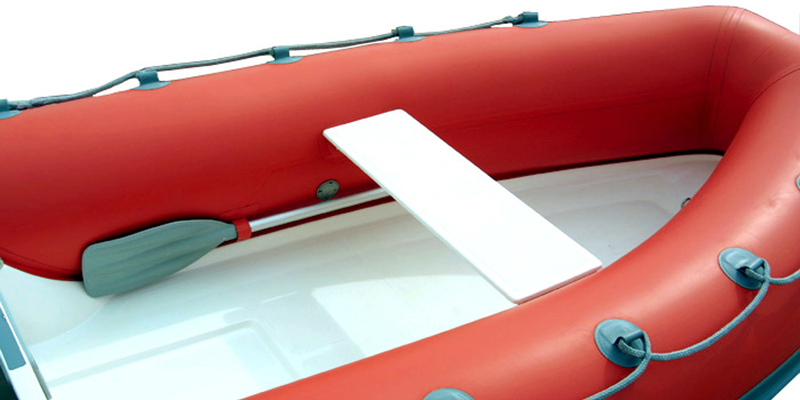 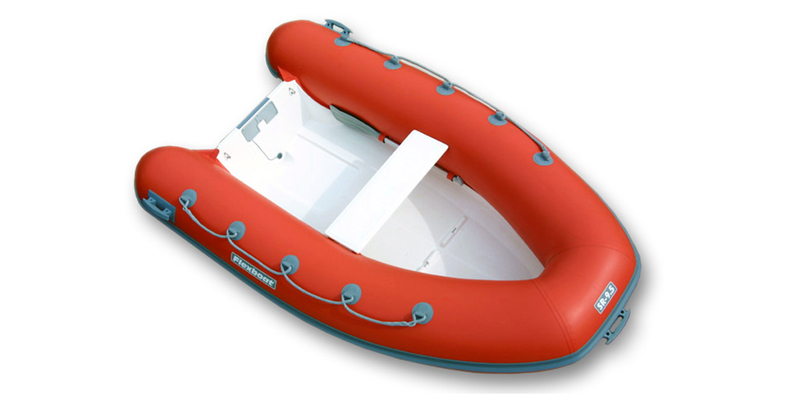 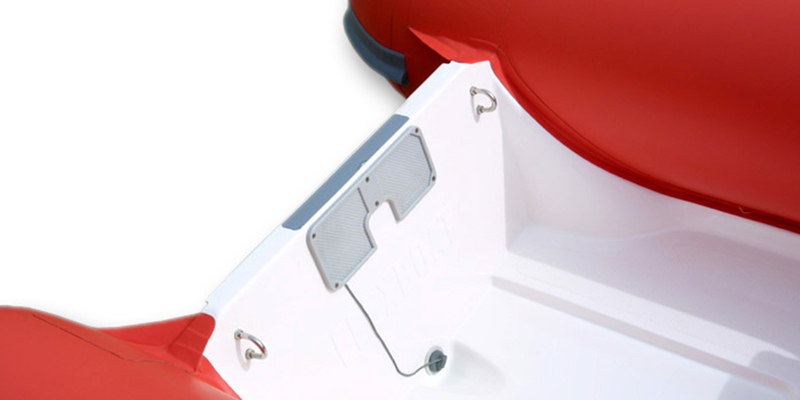 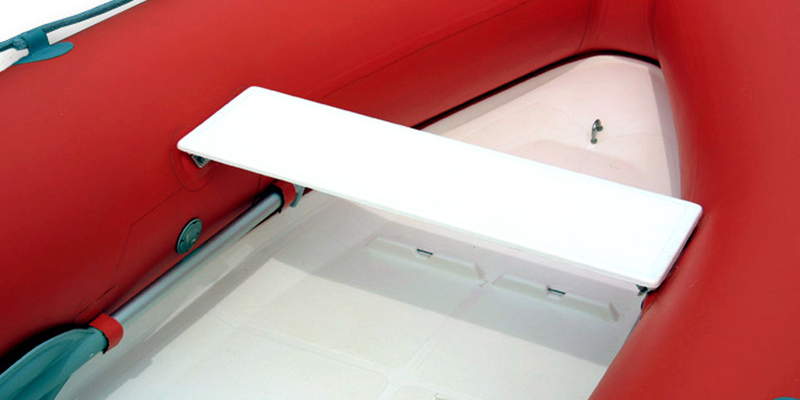 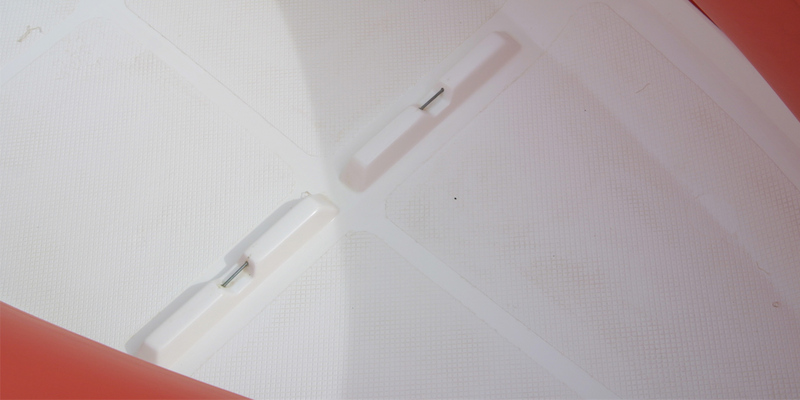 The Flexboat SR 9.5 is a small RIB (rigid inflatable boat) with a fiberglass hull and tubes built with ORCATM Hypalon tubes imported from France. 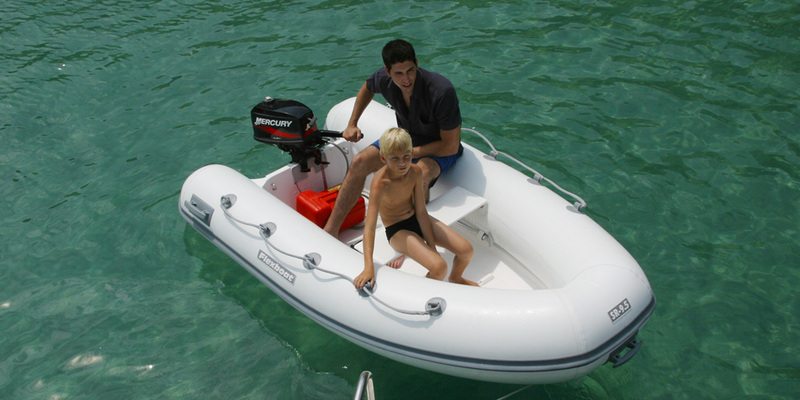 With its 9.5' overall length (2.86m) the SR 9.5 can carry up to 5 people and has a maximum recommended engine horsepower of 8 HP. 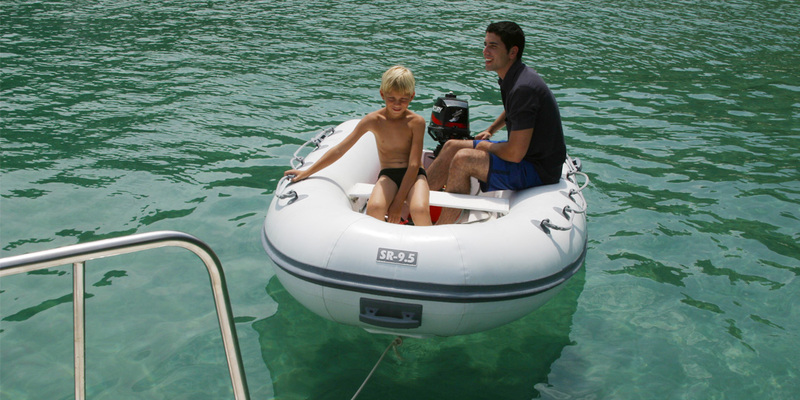 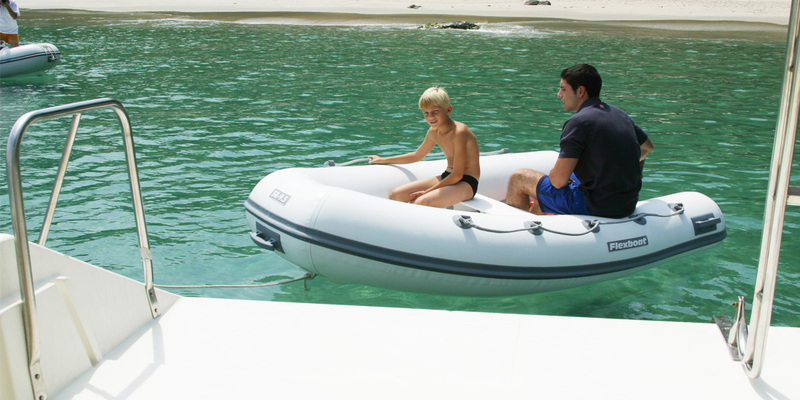 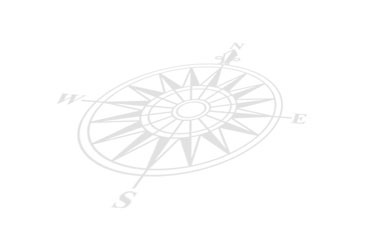 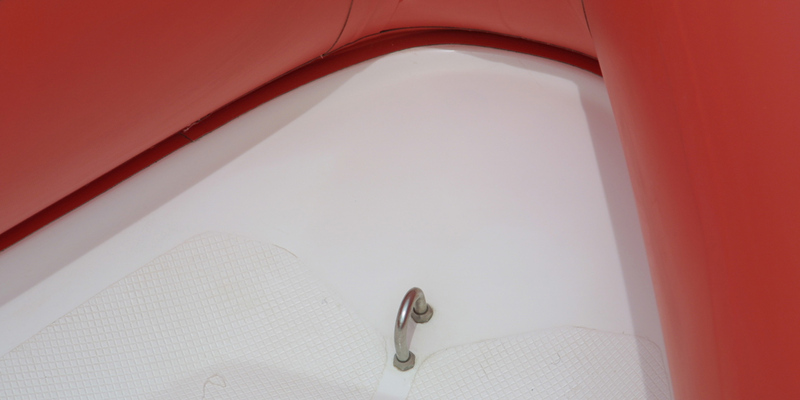 It is a great choice for weekend fun with family and also as a tender for larger vessels.